Avalanche Canada's special warning is in effect until Feb. 10. 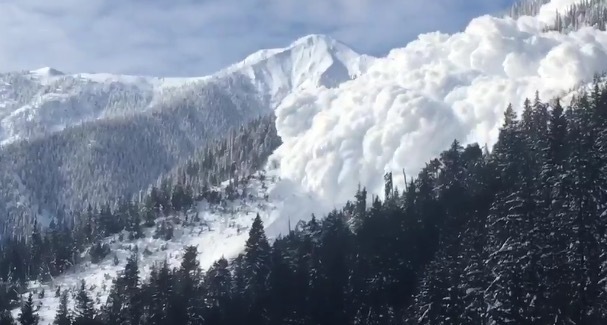 File photo: A video grab of a huge avalanche triggered east of Revelstoke on the Trans-Canada Highway at the Lanark snowshed on Friday, Feb. 9, 2018. Photo: Transportation BC. 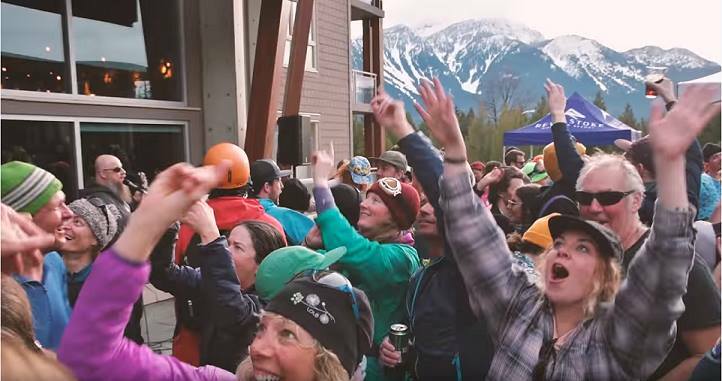 Avalanche Canada is issuing a Special Public Avalanche Warning for recreational backcountry users, in effect immediately until the end of day Sunday, February 10. 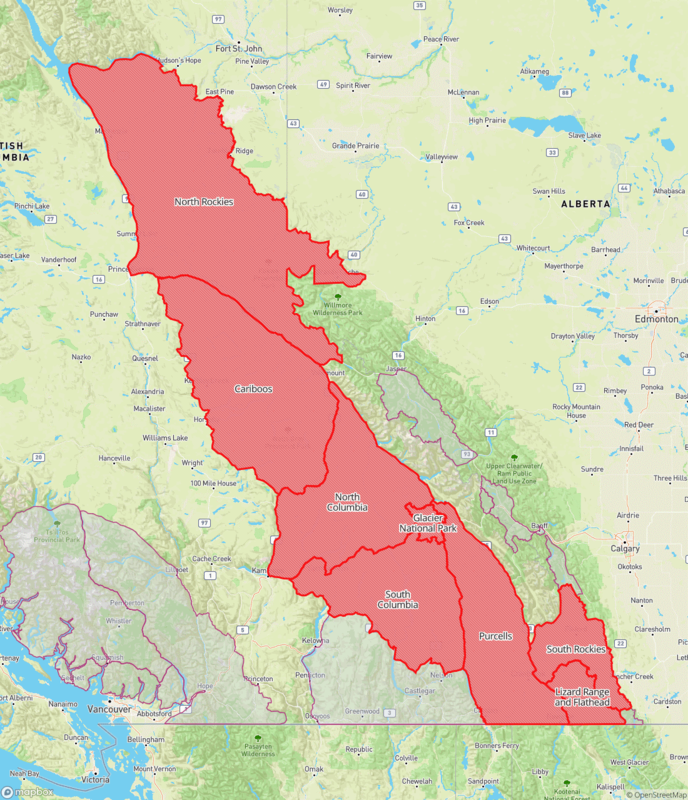 The warning applies to the following regions: North Rockies, Cariboos, North & South Columbia, Glacier National Park, Purcells, South Rockies and the Lizard Range. For a map of the regions involved, click here.